Longing for Old Florida beach town ... but with new construction? 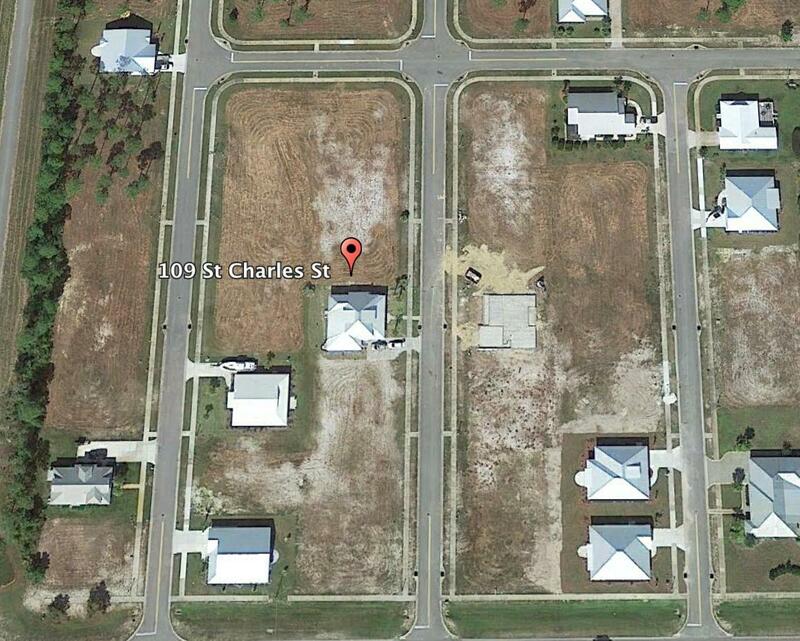 This lot in Mexico Beach just East of Panama City provides just that. 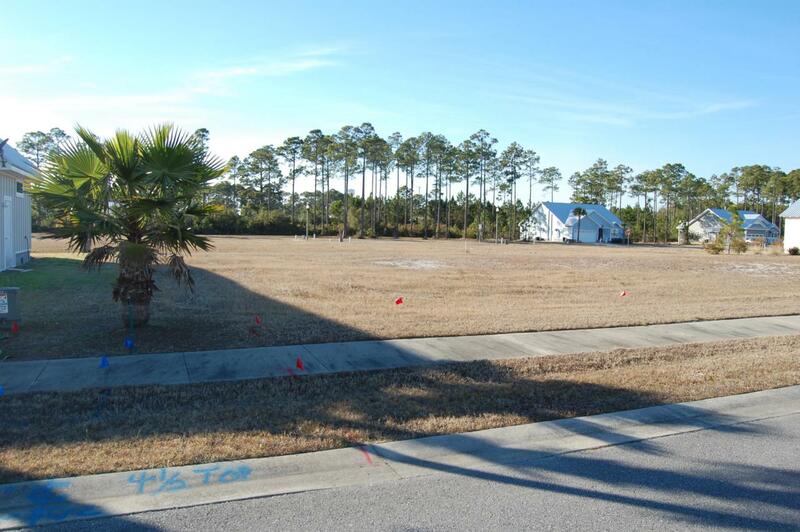 Build your custom beach cottage in this well-planned community. The Casuna subdivision is nothing less than a spectacular piece of paradise. This is a fully planned development for living well ... boasting a clubhouse, pool, sidewalks and street lights. Not only that, you're only a short walk or bike ride to the beach, shops, dining and more! Covenants and restrictions require coastal design Architecture.